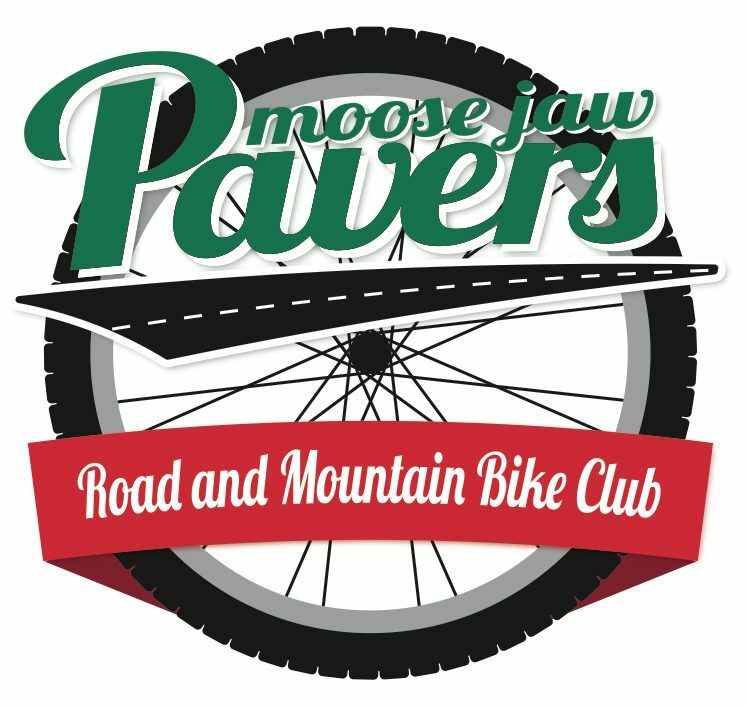 The Moose Jaw Pavers are branching out in their love of cycling and are going to begin a recreational cycling group. The name of the group will be Ev’s Easy Riders. The purpose of this cycling group will be to promote recreational cycling in the community of Moose Jaw. Our rides are at a leisurely pace without an emphasis on speed or distance. Ev’s Easy Riders are a truly non-competitive group with the main focus on safe, enjoyable cycling and of course, lots of fun. Rides will begin at Sunningdale School at 6:30 p.m. on Thursday’s. Wearing a bike helmet is mandatory. There are some things to do before your first ride. Get your bike out and tuned up and in good working order. Make sure the seat is at the correct height and the bike is the right size for you. You may want to take it to someone who knows how to fit bikes. Boh’s Cycle has great technicians. If you do not own a bike, buy one. I recommend buying from a bike store, as their knowledgeable staff will be able to provide all the fitting, service and help you will need to get started. If you buy a bike from a department store it will need to be serviced by a knowledgeable bike technician, to ensure it has been assembled correctly and the chain lubricated. Fill your bike tires with air.